When you roll up on a website for a development firm, you'll typically find a well-made assembly of HTML, CSS, a little Java here and not a hint of Flash anywhere. Well, DirectLine Development is no different, and they make their efficiency and prowess evident when you enter their web-side territory. 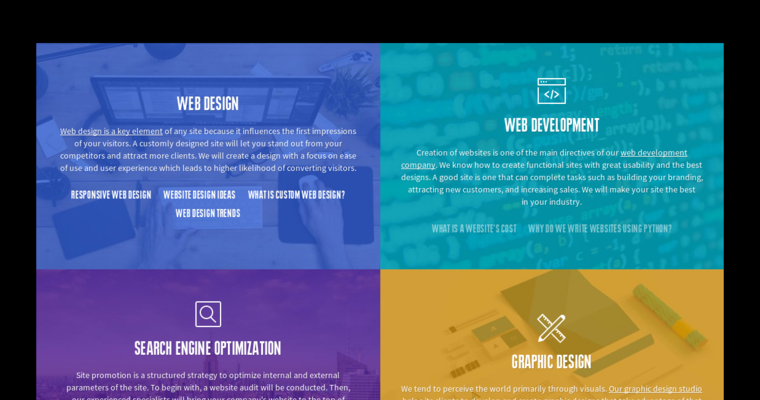 This team of top-notch talents has everything you need whether it's web design, development, upgrading, modification, compatibility, aesthetic horsepower and more. One of the lesser-seen aspects of web development that this agency focuses on is logo and general graphic design. These areas aren't uncommon among firms of this caliber, but they're rarely pushed as points of expertise. 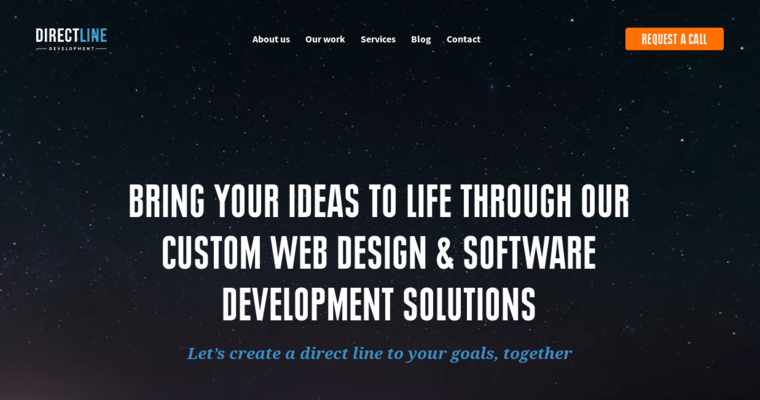 DirectLine's team boldly declares its confidence by proudly introducing its design studio that's always ready to help you build your web-based business from the ground up. Of course, this firm also does SEO, custom CRM and ERP software and general e-commerce services.